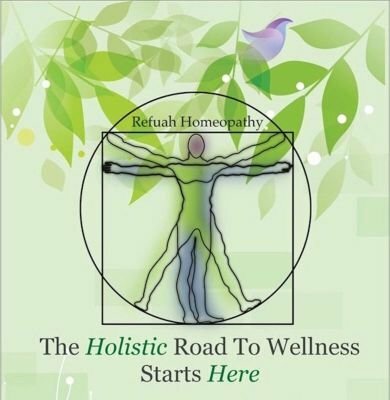 Ariel Baradarian, CCH is a board certified holistic homeopathic practitioner and the founder of Refuah Homeopathy. Ariel comes from a family legacy of prominent doctors and healers who for decades have practiced and valued integrative medicine - the best of what both conventional and natural medicine can offer. Both the medical and the natural practitioners of the family valued and cherished effective, safe, and holistic approaches to healing, which stuck with Ariel since childhood. Infused with this love for integrative medicine, Ariel began his studies and training in homeopathy at the online Resonance School of Homeopathy in conjunction with his college studies. 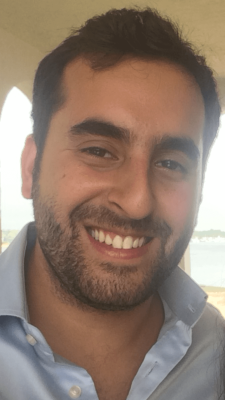 After graduating college with a BA Psychology, he transferred to the Academy of Homeopathy Education NYC | World in Brooklyn, NY, where he graduated with top honors. Following graduation, he received he became certified as a classical homeopath by the Council of Homeopathic Certification (CHC), which is the national certification board for homeopaths in the United States. Upon graduation, Ariel was invited to work with clients alongside several medical and integrative clinics in the Tri-State Area. Ariel was able to work in settings with both his own private practice as well as with each clinics' patients in providing the best of both homeopathic and other holistic and conventional medicines. - general female and hormonal health. In addition to homeopathy, Ariel implements nutritional and other natural supplemental treatments to provide nutritional and dietary support while undergoing homeopathic treatment, giving clients a 1-2 punch in reaching health and resonance quickly and more effectively.